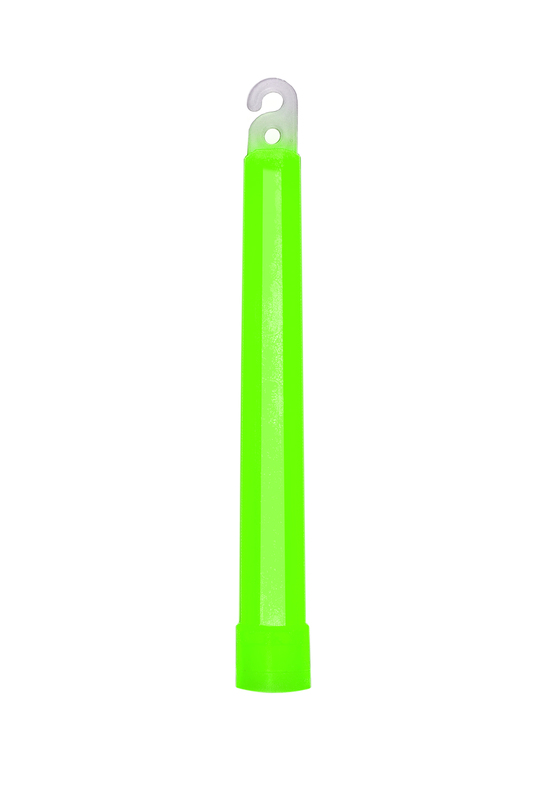 Cyalume lightsticks are a lightweight, cost effective and safe source of light useful for numerous diving applications. In diving operations lightsticks can be used to mark equipment, diver differentiation, crane hooks and much more. A pliable tube is filled with three non-toxic chemical solutions which are held in separate ampoules. To activate the lightstick simply bend the plastic tube to break the ampoules inside, the chemicals are then mixed, releasing a cool, bright light.